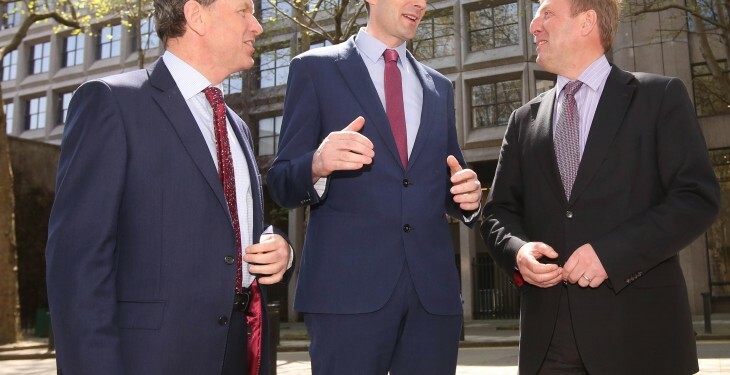 Farm incomes in all farming sectors was the main issue discussed between IFA President Joe Healy and the new Minister for Agriculture, Michael Creed as they met this week for their first meeting. 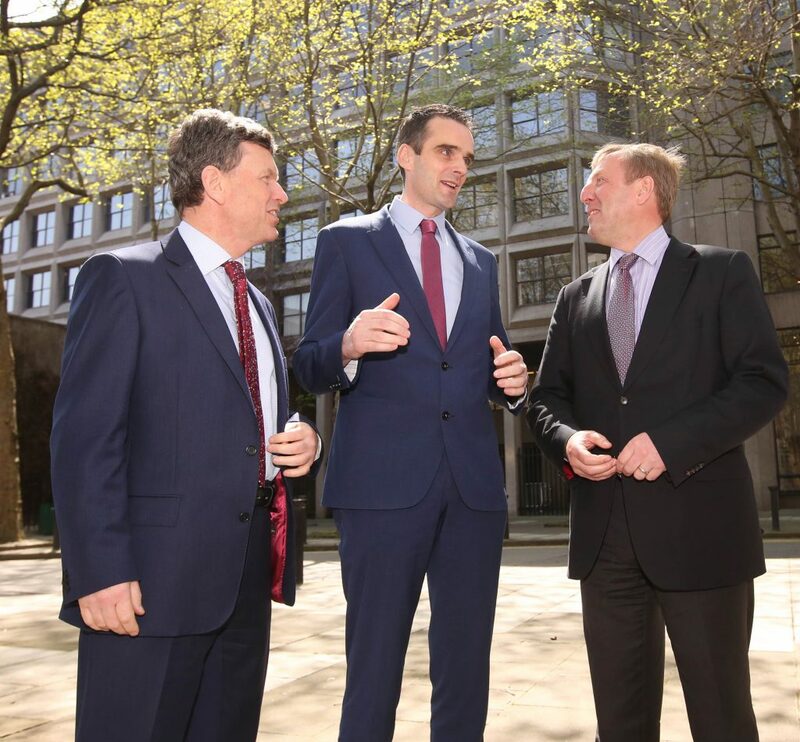 The IFA President said the Government and the European Commission in Brussels must take measures across the board to assist farmers through the current difficulties. Complete removal of fertiliser import tariffs in order to bring down production costs for Irish and EU producers. On the new Programme for Government, the IFA President welcomed the commitment to €25m for a new sheep scheme and said it followed a strong campaign by IFA. He said the increase for ANCs has to be brought forward into Budget 2017 and the new Government must restore payments to pre-2008 levels. The IFA President also made a strong case to the Minister for the re-opening of Beef Data Genomics Programme (BDGP) to applicants this year as it is an important support for our suckler cow herd. On Climate Change, Healy stressed that Ireland’s carbon efficient model of food production must not be jeopardised in EU negotiations on binding targets for each Member State, to be delivered by 2030. Animal health issues were also on the agenda at the meeting, including the need to establish pilot area in east Wicklow to deal with TB disease spread through deer.